Firm refreshes mission, vision and values with 'Live Your Narrative' rebrand. 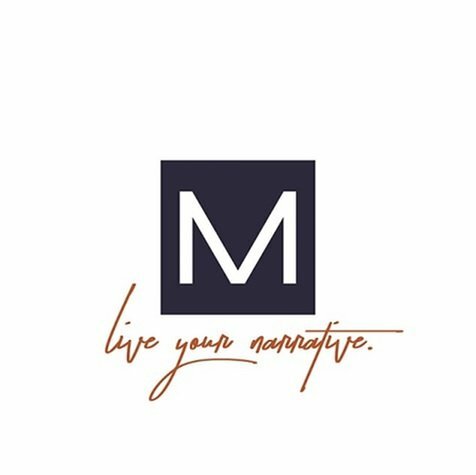 MIAMI (Jan. 11, 2018) - Monument Real Estate Services, an A-Rod CORP company and a preferred manager of multifamily real estate, unveiled a company-wide rebrand called 'Live Your Narrative' focused on creating a unified culture of success, partnership and performance. With the objective of refreshing its mission, vision and values, the adoption of the 'Live Your Narrative' tagline and accompanying corporate philosophy ideally positions Monument to develop and thrive in the ever-evolving multifamily housing market. 'Live Your Narrative' embodies the firm's vision of cultivating community, embodying leadership and prospering in all endeavors, while encouraging the collective experience of individuals that helps build the brand of the organization. With its associates, residents, and investors in mind, Monument strives to provide a personal connection and a true sense of home and community in an environment that inspires its team members to excel professionally and personally, all while providing unparalleled service to Monument's customers. Rapidly expanding over the past 18 months, Monument has increased its portfolio of owned and managed residences by almost 4,000 units, along with expanding its footprint to the states of Alabama, Arizona, Kentucky, Minnesota and Illinois. We chose to make this strategic shift to further acknowledge that it is the collective experiences of our associates, residents, and investors their narratives that create the collective community narrative in which we all live and work, said Stuart Zook, Principal of Monument Real Estate Services. We believe that this re-brand better represents who we are as an enterprise, and better aligns our team members, our corporate culture, our vision and values, and the overall Monument experience. Monument represents a unified culture of success, partnership and performance, where we encourage each other to share ideas and be a part of something meaningful, he adds. The rebranding follows the examples of Monument's principals, Alex Rodriguez and Ray Corona, two visionary individuals who excelled in the pursuit of their personal and professional goals. Both come from humble backgrounds and worked to create their personal success, as well as the success of Monument. The new branding is designed to exemplify our core belief that it is our team members and residents, along with our overall sense of community that truly represent our values, shapes who we are, and who we strive to be, concludes Zook. We all continue to develop our stories and 'live our narratives. For more information, please visit https://www.mresmgmt.com/.